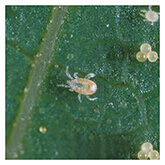 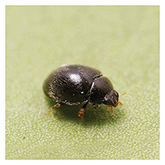 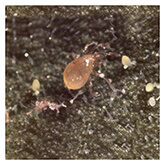 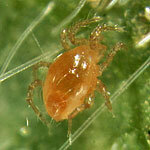 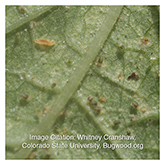 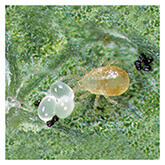 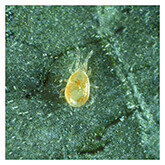 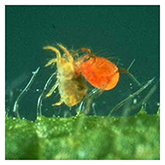 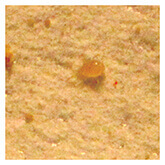 Mite Predators are specialist insects that target mite infestations (Spider Mites, Russet Mites, Cyclamen/Broad Mites). 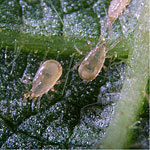 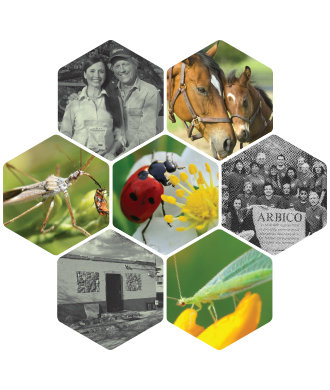 ARBICO Organics is proud to offer a broad selection of Mite Control options, including mite predators, organic insecticides and preventative treatments, that provide effective control in a variety of growing situations. 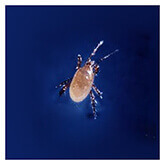 If you have questions about which mite predator suits your situation best, please call us at 1-800-827-2847.